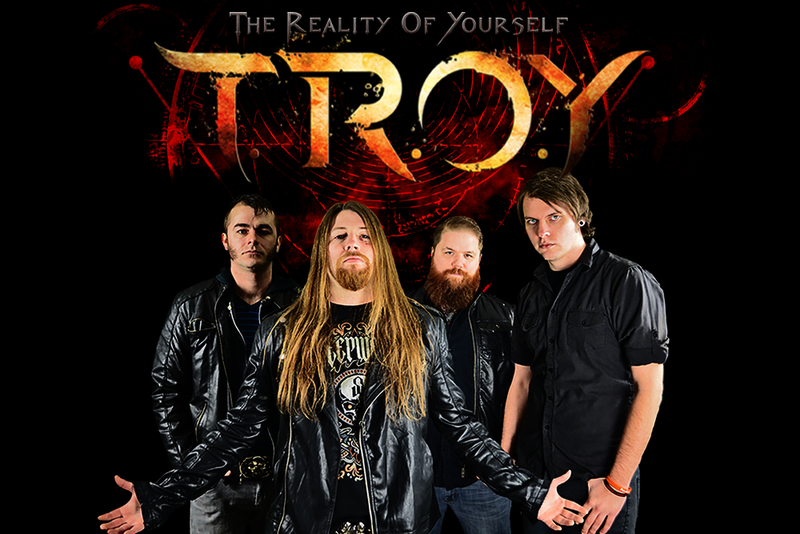 T.R.O.Y (short for The Reality Of Yourself) is an American rock band that formed late 2004 in the small town of Pleasant Hope, MO. The band consists of lead vocalist and guitarist Cord Bishop, bassist Kane Ransom, guitarist Kyle Girth and drummer Erik Malan. The original four members grew up together and attended the same school creating a strong bond between them. 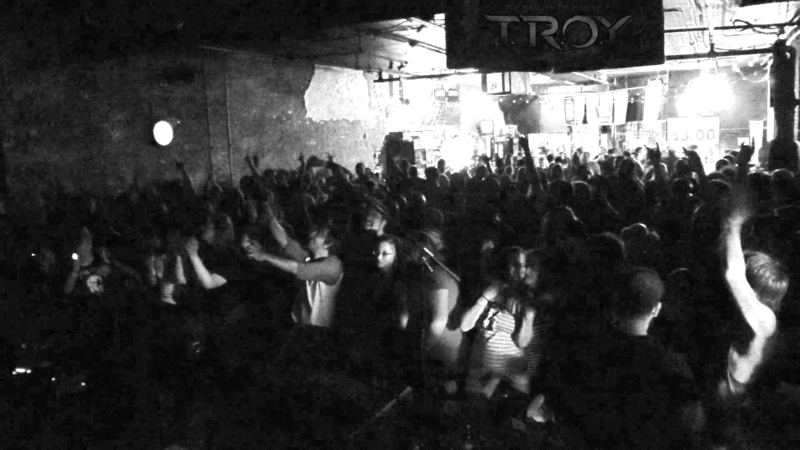 T.R.O.Y’s moniker is inspired by the band’s musical perception and the philosophy that thought truly manifests into reality. The band has released two studio albums (“Effective Immediately” and “The Reality of Yourself”) to date and they are known for their gripping live shows, their energizing songwriting style and winning Ernie Ball’s National Battle Of The Bands. The band has performed on the same stage with bands like Korn, Nothing More, Skillet, Three Days Grace, Red, Like A Storm, Godsmack, Pop Evil and Papa Roach to name a few. 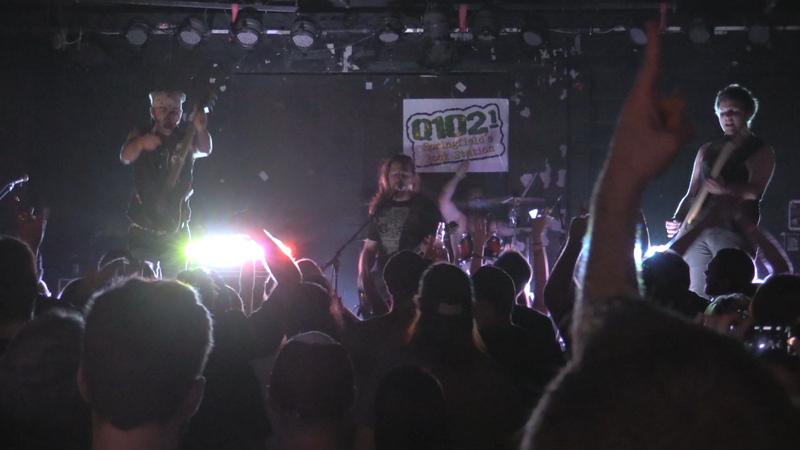 By winning Ernie Ball’s Battle of the Bands the band had the opportunity to tour and they received an endorsement deal through Ernie Ball Music Man. They have plans to release their new E.P. “Two Worlds” before their tour, with their single “Revolution” on the airwaves. Before the Rockstar Uproar tour the band planned a string of special events in their hometown, The Evolution of T.R.O.Y is a series of shows that celebrates the band’s past achievements and their future which is bright with potential. I recently spent a lot of time listening to the band’s self-titled release on Soundcloud while I was surfing the web and I love the feeling you get as a listener when you realize that you are listening to a GREAT band that has not been established yet and have not signed to a major record label. 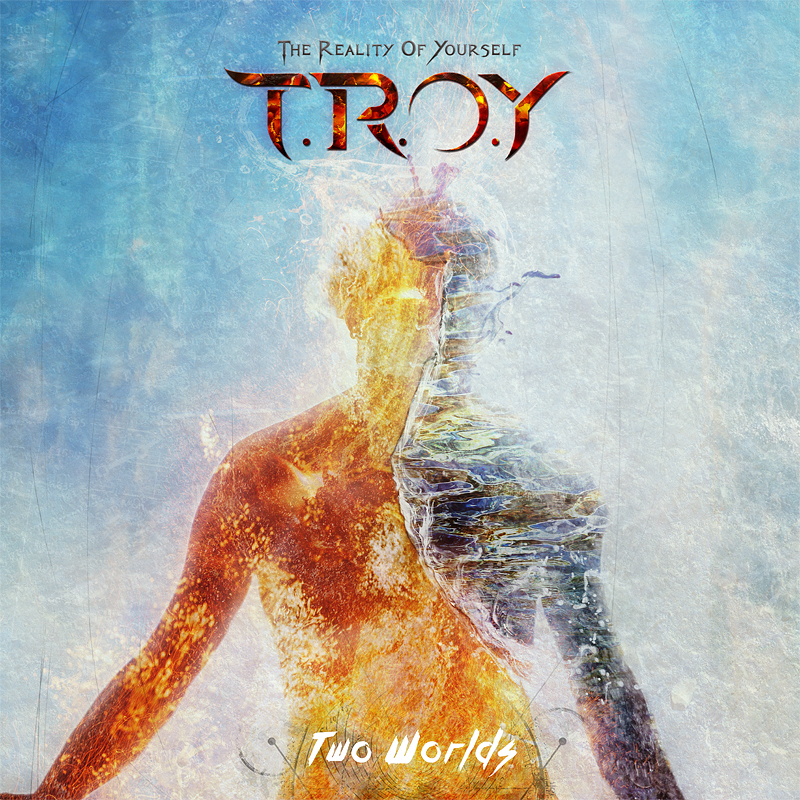 The album “The Reality of Yourself” consists of a diverse choice of rock songs which vary from the smooth “Caught in the Fire” to the more heavy “Martyr of Deceit”. “Caught in the Fire” is my favourite track, so much so that after listening to it a few times I went and bought it on iTunes. This song in particular displays the mesmerizing voice of the band’s lead vocalist Cord Bishop. The lyrics of the song is raw and honest which probably drew me in to begin with. “Double-Edged Sword” is a fast paced song leaning more towards metal with the ferocious arrangement of the song and distorted vocals. “The Great Dying” is a dark, somber song with a hard rock edge to it, a song which contemplates the concept of freedom. “Into The Unknown” is a straight-up rock song which will satisfy any rock music fan’s appetite. “Divide” I can imagine would be a great track to see live and I would guarantee a lot of head-banging! “Deadman”, a single that the band released on the 17th of July 2014 on iTunes is a great rock song with a solid arrangement and some serious BASS! It is everything you would expect from a song with “Deadman” as the title. Another song that stood out to me is a single that the band released on the 21 May 2015 on iTunes titled “Revolution” which is a song that feels very current, it has the potential to satisfy fans of the band and drawing in a brand new audience. Their latest single “The Reckoning” is lyrically gripping and it starts with a soft, slower vocal introduction, before Cord rips into an aggressive chorus. A mature delivery from the band and I can definitely see this song making waves when it reaches the target audience. I discovered T.R.O.Y when I was checking out my followers on Twitter, looking for a band to feature this month. I find it difficult to get into new music, because I have to invest a lot of my time to decide if I like a band’s music or not. I have to listen to a song about 5 times before I can decide if it appeals to my taste. This is a band I have become a fan of and for good reason, the talent, songwriting, musicianship and bond between the band members are all there and I can only see the band going from strength to strength. Their music has really grown on me and I am truly impressed by their level of talent. Then buy on iTunes by searching therealityof yourself!